In consideration to master clear, it is good bring along Wakka. – Keep 1 adds alive as they will revive once all is dead. – Boss will only cast Gravity but you need to maintain your heals so that you don’t get killed by the adds. – Although the arms will resurrect, it is good to take it down the arms first as it’s defense on the body will decrease when the arms are down. Whats up with that boss room. 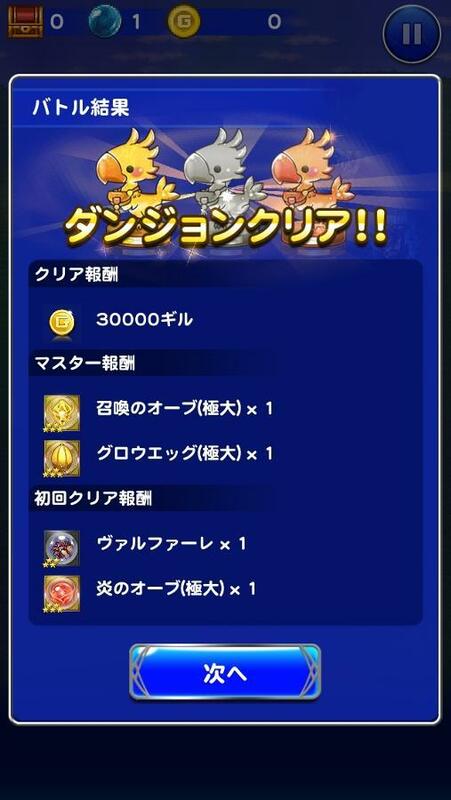 Looks like youll need to use mythril to get through it. Is valefor worth it? What levels should you be before starting the Elite Tidus dungeons? I want to at least try to get the memory crystals. Answered in chat which I found after posting this. they said 30-40 and smooth sailing for Crystals. Using tidus’s soul break Spira Cut helps alot to destroy the adds, tentacles, arms and head.